"After all! A person's a person. No matter how small!" 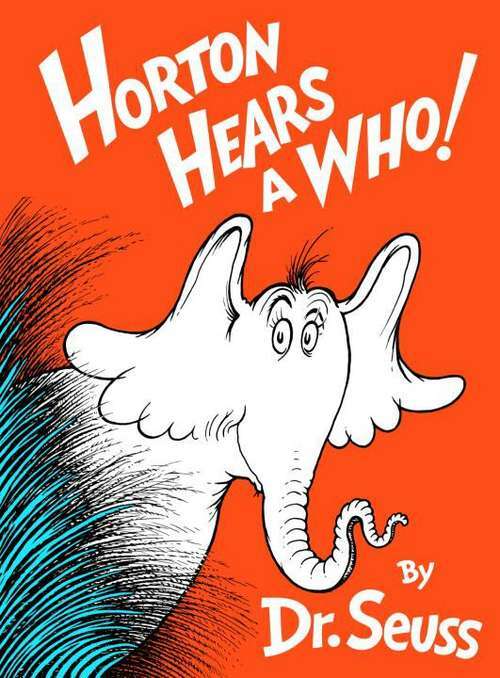 Other books by Dr. Seuss are available from Bookshare.